Within a short walking distance from restaurants and caf�-bars, Oceanis is located on a coastal street in the area of Kalamaria. It features free Wi-Fi and rooms overlooking the mountain and seafront. Amalia Hotel is situated in the centre of Thessaloniki, walking distance from restaurants, the well known Ladadika district and Athonos Square. Guests benefit from free Wi-Fi access in rooms and public hotel areas. 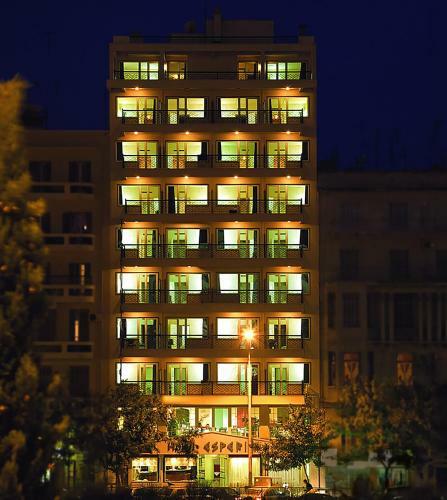 Esperia hotel is located right at the centre of Thessaloniki. It offers spacious rooms with a balcony. All rooms of Esperia are air-conditioned with private bathroom, direct dial telephones and TVs. The hotel has a breakfast room and a bar. 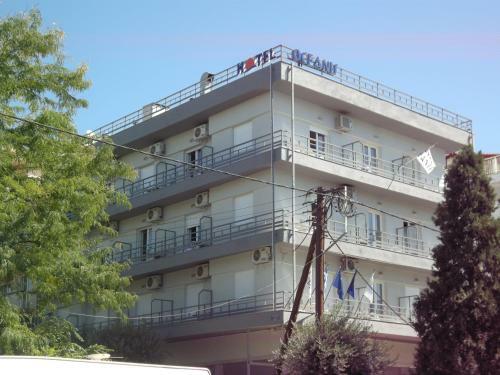 This conveniently situated hotel in the centre of Thessaloniki offers air-conditioned guest rooms with free Wi-Fi. It is 15 minutes away from the Thessaloniki Railway Station and the harbour. 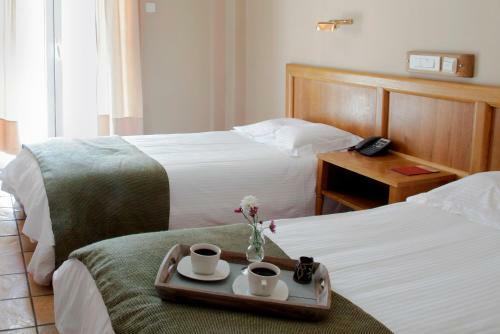 Housed in a neoclassical building on the well-known Egnatia Street, Hotel Ilisia offers modern rooms with free Wi-Fi. Offering immediate access to Thessaloniki�s shops, monuments and attractions, the hotel features a bar with panoramic city views. Centrally located in Thessaloniki City, the neoclassical-style Orestias Kastorias is within walking distance of Aristotelous Square and the White Tower. 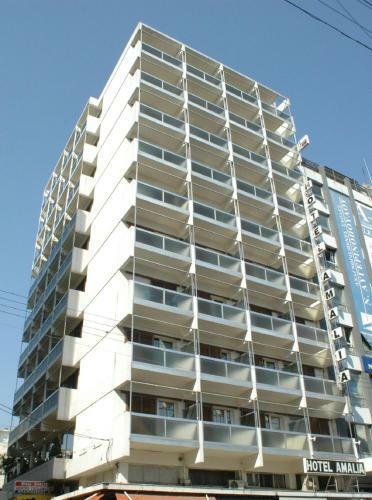 All modern rooms open to a balcony, while free Wi-Fi is available in all areas. Located in the lively Panorama Region next to a pine forest with a panoramic over Thessaloniki City, Pefka Hotel offers luxurious rooms that open to a balcony. Free Wi-Fi is available throughout.